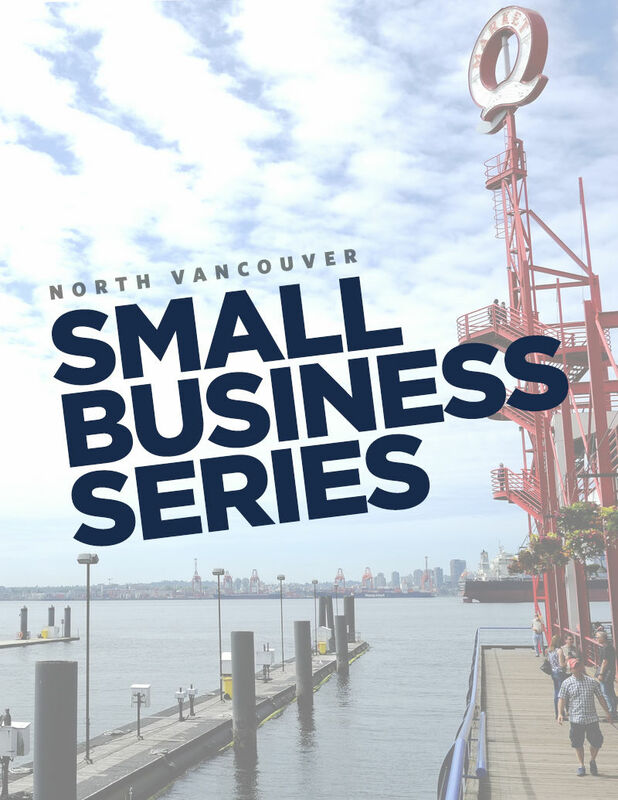 Capilano University Continuing Studies & Executive Education (CSEE) is teaming up with Economic Partnership North Vancouver (EPNV) to take on the real issues that today’s small business owners face. Together, we have developed a series of three workshops based on discussions with the local business community. Each session is led by an industry expert who understands the reality of our local economy. Discover how to increase awareness of your small business with Instagram. In this two-hour, hands-on workshop, Cap U instructor Emily Leung shows you step by step how to target, attract and keep followers using Instagram best practices. - Discover tricks for creating amazing Instagram photos – every time. This workshop is ideal for anyone who wants to explore Instagram as part of an overall marketing strategy, and is relevant to beginner and intermediate Instagram users. Participants should download and register for the following free apps prior to the workshop: Instagram, Planoly and Snapseed. Bring your smart phone device and be prepared for hands-on practice!